Rizk Ventures invests in and owns a variety of businesses that typically fall outside the real estate, healthcare, and technology industries. From filmmakers to making factories safer, we look for opportunities across all global industries. 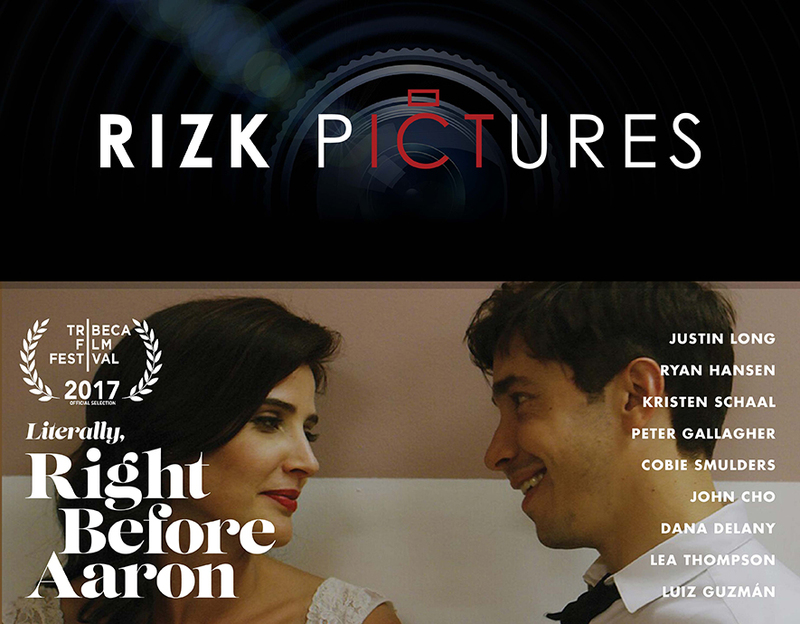 Rizk Pictures is an independent production company based in New York City. Led by Alexandra Rizk Keane, we specialize in producing original multimedia content from conception to complete for film, television, web, and more. Still reeling from his break up with college sweetheart Allison (Cobie Smulders), Adam (Justin Long) is devastated when she announces her plan to marry a man she’s only known for a year. Adapted from his short film of the same name, Tribeca Film Festival alum Ryan Eggold (Lucky Them, The Blacklist) makes his directorial debut with this surprising romantic comedy. 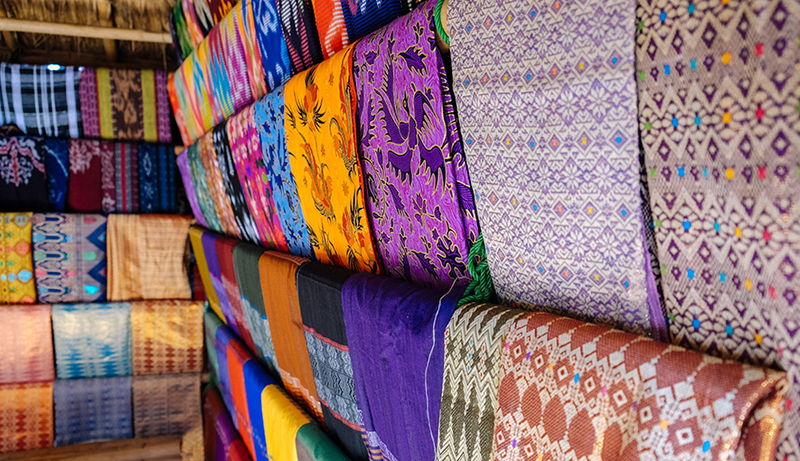 TAU Investment Management, LLC is a New York and Hong Kong-based firm with deep sector expertise in the global apparel and textile value chain. It is an active growth-equity investment firm that transforms global supply chains. 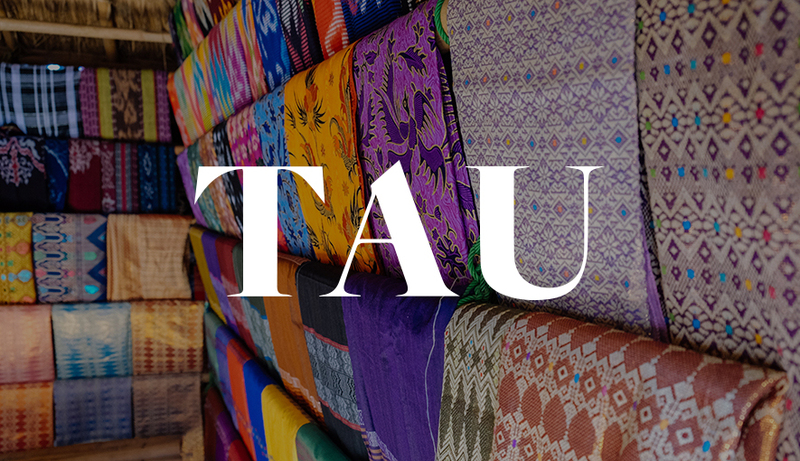 By upgrading and removing risk from supply chains, TAU uses capitalist solutions to solve capitalism’s worst failure – the undervaluation of human and natural resources. By investing to enhance the operational performance of manufacturers, TAU delivers value to all stakeholders, including investors seeking both superior returns and social and environmental benefits.